show, less confusing to users. 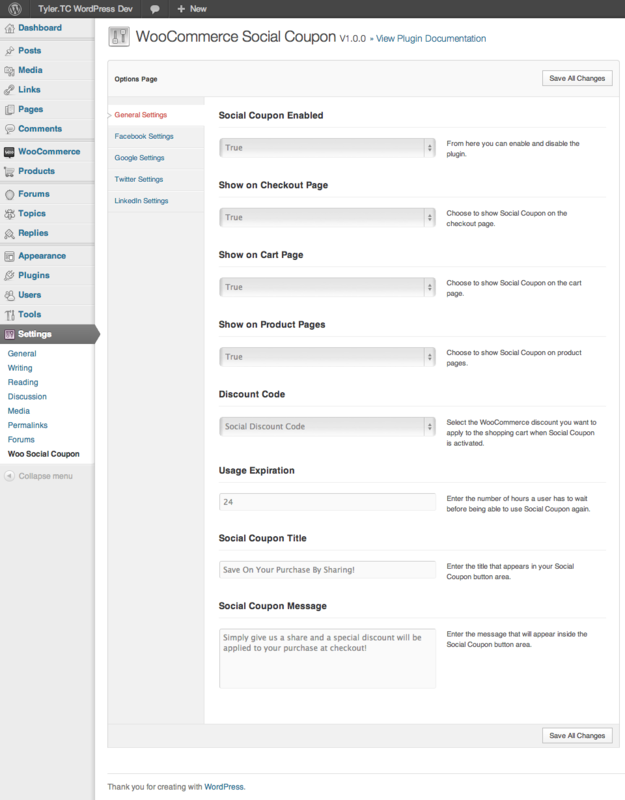 - Added more helpful info regarding coupons to Documentation. - Multi discount / "discount per button" support added! 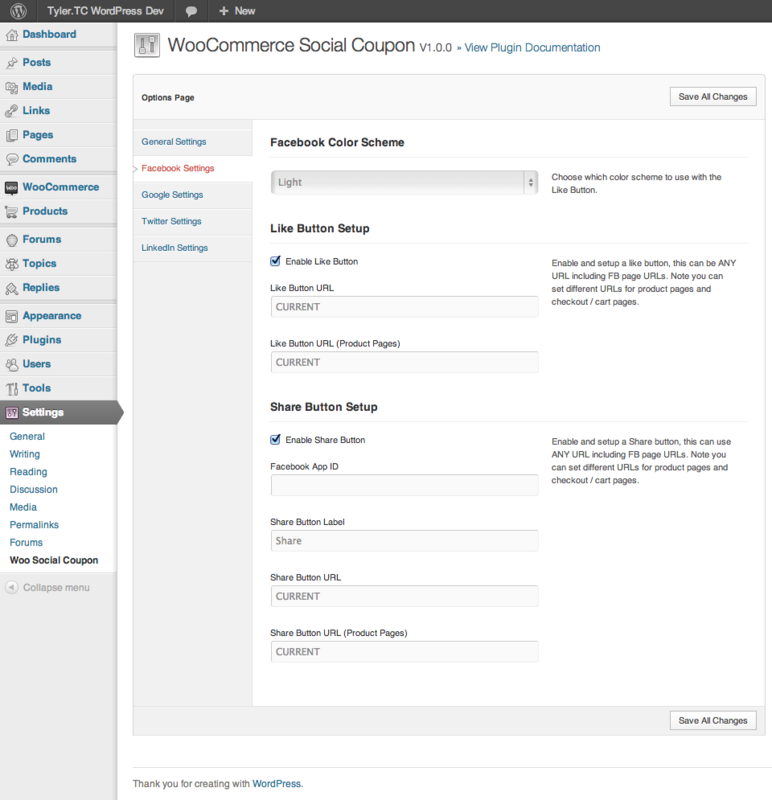 - Added shortcode support for Social Coupon, place it anywhere!